Brand new 2017 construction 5 acre estate home. 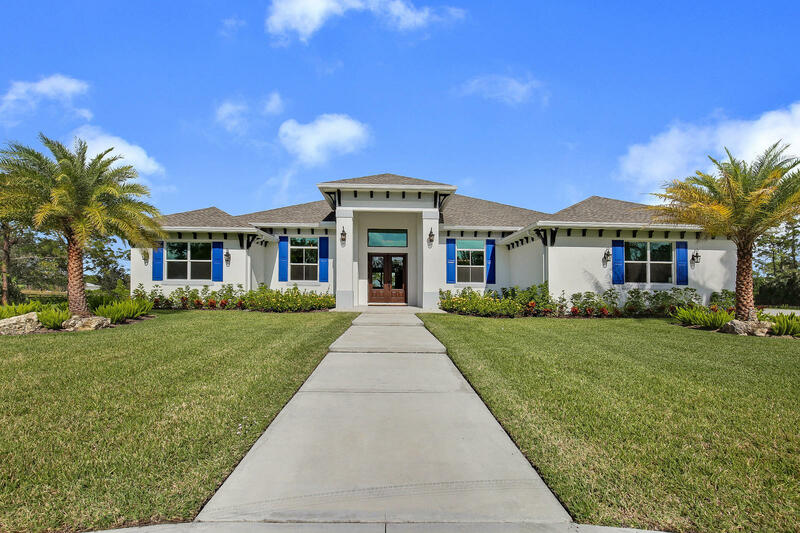 This home boasts over 3, 650sq feet of AC living space and over 5, 300sq feet total with an extra large lanai and three car garage. This home was built by an Award Winning builder as his personal home. There are many custom upgrades and features throughout this home such as; summer kitchen, remote controlled patio screens, remote controlled window treatments, built-in closets, Low-E impact glass windows and sliding doors, spray foam insulation, motorized entry gates, gas water heater, range top and pool heater and much more. (See Attached Documents for more upgrades and features). The curb appeal will leave you speechless. Pond was recently filled. Seller financing available! Schedule your private showing today.